If you’re dying to catch some Z’s, Monday’s national “holiday” is for you. March 11th is National Napping Day. The unofficial holiday falls (appropriately) the day after Daylight Saving Time this year. While falling asleep at work or school is never a good idea, you can rest assured in the fact that people across social media are also struggling with the time change. Chugging down coffee and shots of cafecito seems to be a coping mechanism for many tired worker bees. But some organizations took it upon themselves to educate the public about the benefits of naps. 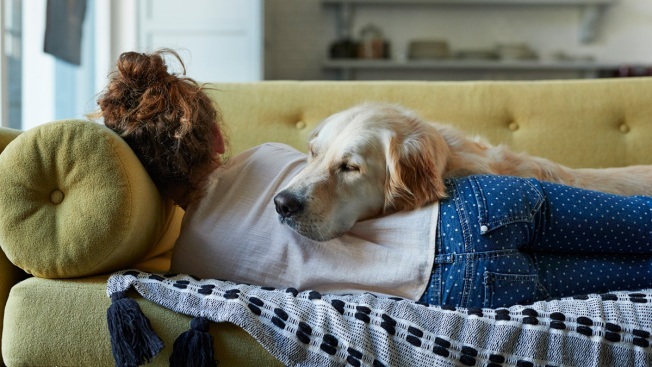 Southern New Hampshire Health shared a graphic about the perks of napping, saying a 20-minute snooze can help relieve stress, increase alertness and revive energy. According to the National Sleep Foundation, napping can also have psychological benefits. Scheduled napping can even help those suffering from the sleep disorder known as narcolepsy. Of course, overindulgence is never a good thing. The foundation warns that too much napping can have a negative effect on nighttime sleeping patterns, and may lead to feelings of disorientation and grogginess upon waking up. The organization notes that this “sleep inertia” doesn’t last long, but can be detrimental when one needs to focus or perform a task after waking up. For more information about napping, click here.